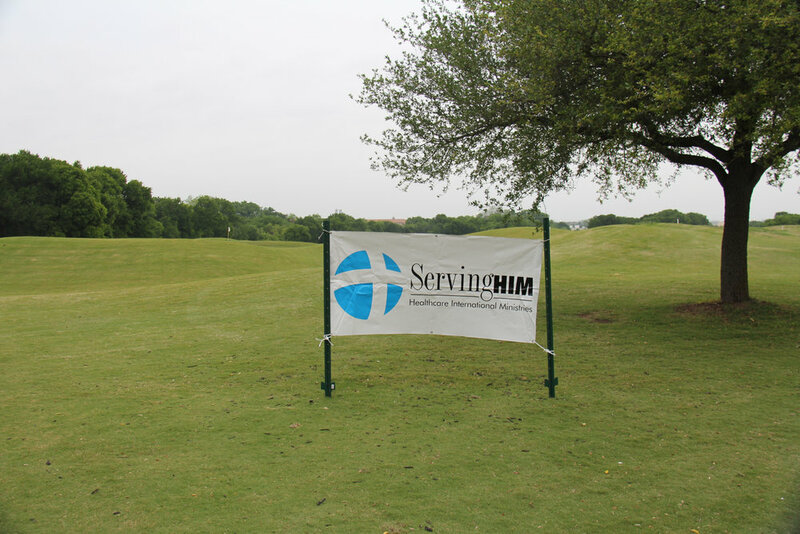 April 28, 2017 ServingHIM held it's Annual Golf Tournament Fundraiser. 18 teams participated. Ridgeview Ranch Golf Course in Plano, Texas. Dr. Kevin Seidler sharing an update on ServingHIM and the construction of our Guatemala Clinic. Prayer time for ServingHIM and the future.